I don’t know about you, but I have 3 fully-functional old Androids kicking around my house. One is in my car’s glovebox, charged, for emergency situations. The others are sitting at the bottom of desk drawers, unused. Obviously, I’m not alone. Fortunately, people have discovered plenty of creative things to do with old Androids. Here are some of the things you probably never thought about doing with your old Android smartphone or tablet. Certain charities now accept old phones as donations. In many cases, these charities give phones to people in need in developing countries. There are also charities that give phones to those in need at home – like those living in poverty. Cell Phones for Soldiers is one popular option. Launched in 2004, the charity lets you donate a cell phone, smartphone, or tablet and have the proceeds go towards soldiers in need. Other options include Verizon’s HopeLine, a charity the carrier started to provide phones to victims and survivors of domestic violence. They top of your phone with minutes, then give it to someone in need. Canadian carriers have teamed up to create RecycleMyCell.ca, which explains the trade-in program for carriers across the country, as well as certain charities you can give your phone too. That website reports that “almost half of Canadians have at least one old cell phone sitting in a junk drawer” – I’m surprised that number isn’t higher. Just Google “recycle old phone” or “donate old phone” for country-specific results. Most first world countries have well-established donation channels or charities that accept old phones. This may be the most popular use for old phones. You can root it, delete everything on the phone but the most important stuff, then cram it full of songs – or use cloud streaming services. Connect your phone to a Bluetooth speaker, or plug it into a speaker dock. Plug in the charger, and you have a music player that will never die. This works great if you have a subscription to Google Play Music. Personally, I’ll use old Androids for running. I don’t care if I drop it, or run with the phone in the rain. It’s just a portable MP3 player. There are apps on the Google Play Store that turn your old phone into a dedicated alarm clock. Just make sure the screen is set to always stay on, and you have a fully functional alarm clock on your bedside table. My Alarm Clock Free is one good option. 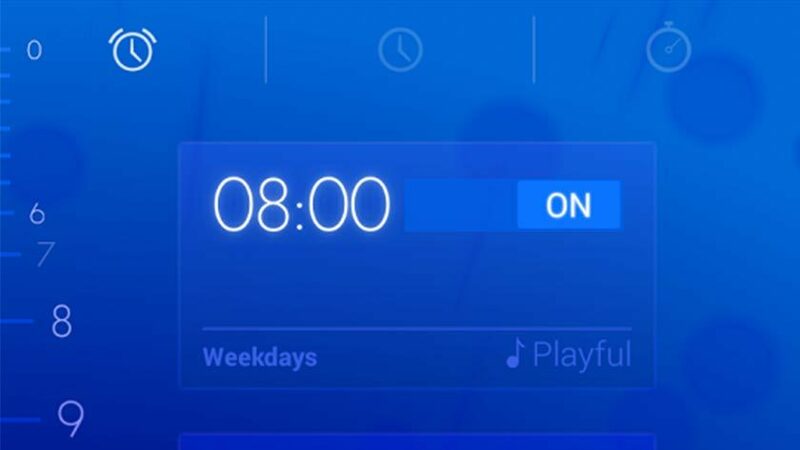 You can display the time, wake up to your favorite music, hit the snooze button, and view the current weather and headlines for the day. There are dozens of baby monitor apps available for free on the Google Play Store. 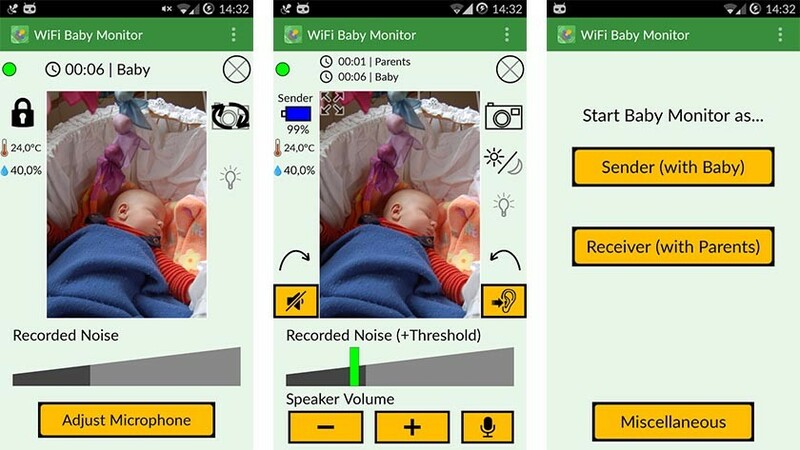 These apps, at their most basic form, use an old Android to detect noise in your baby’s room. You save a lot of money on a baby monitor, while also gaining the ability to play your baby’s favorite song or even a recording of your voice. You should probably still get up and go into the room to check on your baby – but the app might save you some hassle. 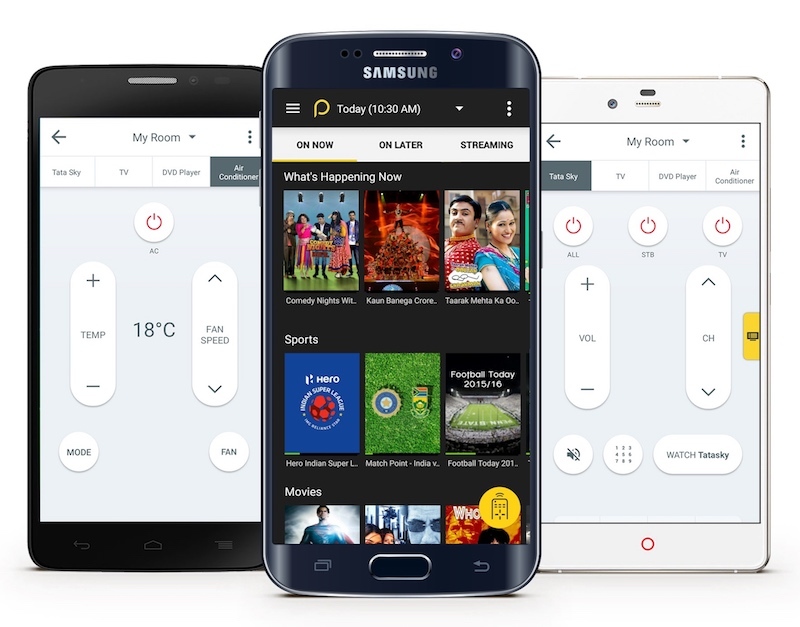 I’m a big fan of Peel Universal Remote, which takes just seconds to setup on all TVs. A lot of times, I’ll use it in hotels instead of the actual remote control – especially when hotels have blocked off certain TV features. It also works as a guide to change channels and recommend new programs. 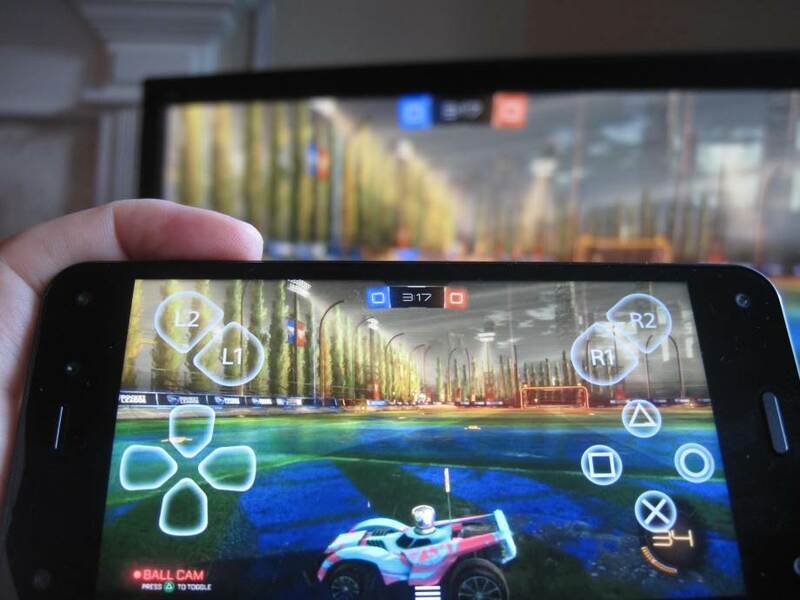 Alternatively, you can install the Sony RemotePlay app to turn your phone into a PS4 controller. In any case, your old phone just got a lot more useful sitting on your coffee table than in your kitchen drawer. Stream live video from your old phone to your new phone using one of dozens of security apps available from the Google Play Store. This is a great feature if you’re going away on vacation and want to make sure your house is okay. The apps let you setup motion detection or send voice messages to comfort pets at home – or ring an alarm to scare away burglars. Clear out all your storage space on your old Android, then go nuts with Google Maps offline. You can download multiple areas of Google Maps to download offline. Then, you have an emergency direction finder in your vehicle at all times. Or, use it like you use your normal GPS unit. Connect your old phone to Wi-Fi every few weeks to automatically update your maps. Google Maps will automatically update offline areas with any new information as it becomes available. 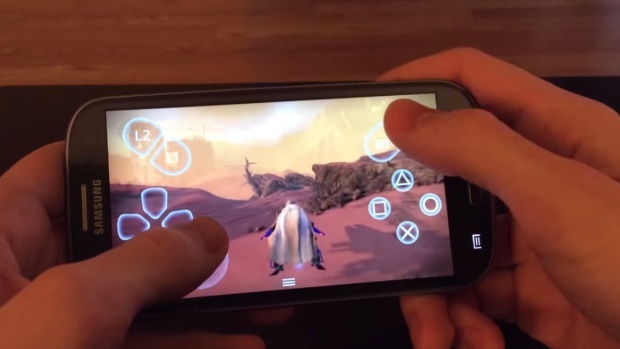 How do you use your old Android phones?